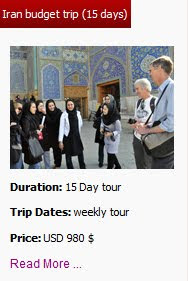 Uppersia Iran Travel blog: Explore Persian Gulf on an Iranian cruise tour. 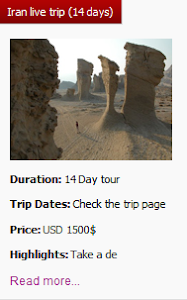 To fully explore the boundless Persian Gulf in the south of Iran, visiting its wonderful islands known as booming destinations and finding new Iranian friends, you can join the fun tour on the cruise ship that journeys along the coastline of southern Iran between Kish Island, Qeshm Island, Hurmoz and Hengam. Recently, the first Iranian cruise ship is brought to the beautiful Island of Kish. 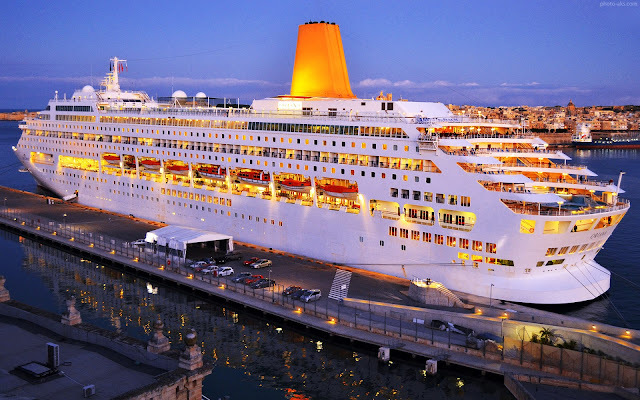 With 130 cabins, 417 beds, 2 cinema halls and playrooms for children in 7 stories, this ship provides very good services to the guests and travelers. On this 4 to 7-night sailing voyage on Iranian cruise ship you can have any kind of food in its different restaurants, join live music performances and gatherings and most importantly enjoy the eternal beauty of the blue Persian Gulf, the fresh sea breeze and the smart dolphins jumping in the sea. 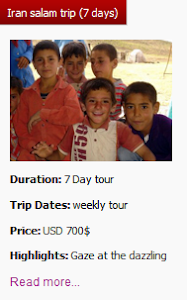 This cruise ship is also going to be available for traveling between Dubai and Iran, soon. 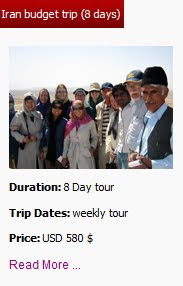 You can contact Uppersia for more information and maybe a reservation for this wonderful and unique tour through the turquoise Persian Gulf.